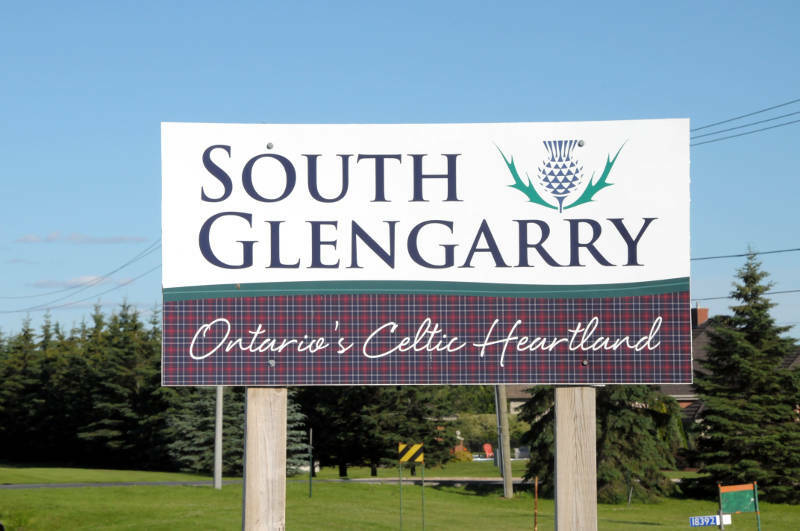 LANCASTER – Facing expensive future work to its water and sewer systems, South Glengarry council has inked massive increases for water and sewer billings for this year and 2019. Users in Glen Walter and Lancaster will be the hardest hit where their water and sewer billings will jump anywhere from 34-37 per cent. Glen Walter (water and sewer): Current bill is $804. Increase to $1,078 this year and $1,352 in 2019. The increase in 2018 is 34 per cent with a further 25 per cent increase in 2019. Lancaster (water and sewer): Current bill is $804. Increase to $1,105 this year and $1,265 in 2019. The increase in 2018 is 37 per cent with a further 14 per cent increase in 2019. Green Valley (sewer only): Current bill is $435. Increase to $505 this year and to $575 in 2019. The increase in 2018 is 16 per cent with a further 14 per cent increase in 2019. There will be further hikes of 2 per cent in 2020 and 2021. Kennedy Redwood (water only): Current bill is $1,016. Increase to $1,077 this year and to $1,138 in 2019. The increase in 2018 is 6 per cent with a further 6 per cent increase in 2019. There will be further hikes of 2 per cent in 2020 and 2021. Most of the waterworks systems have fewer that 500 users. Lancaster has the most with 474 users on a water and sewer system while Kennedy Redwood has 39 users on its water system. But the rest of council felt the municipality needs to collect the money now so it doesn’t find itself without money when its time to upgrade the water treatment plant and pipes in Lancaster and Glen Walter. “Thirty-four per cent (increase) is reasonable,” Coun. Bill McKenzie said, noting the last time the increase was more like 97 per cent in 2016, after the previous increase in 2010. “I feel that, at some point, we’re going to have to man up and unfortunately have our residents pay more of the share. We have applied for grants and have not been successful. Kicking the ball down the field a little bit further is not going to help,” Coun. Lyle Warden said. “Although it’s going to be painful for some people, these systems are self user-funded. If we don’t do this increase now in two years it could be that much worse,” Warden added. The previous massive increase happened because the municipality hadn’t raised rates for seven or eight years. “It’s a large number unfortunately but it’s the only number that seems to make sense at this point in regards to pay for the system and pay for the repairs that are required,” Deputy Mayor Frank Prevost remarked. 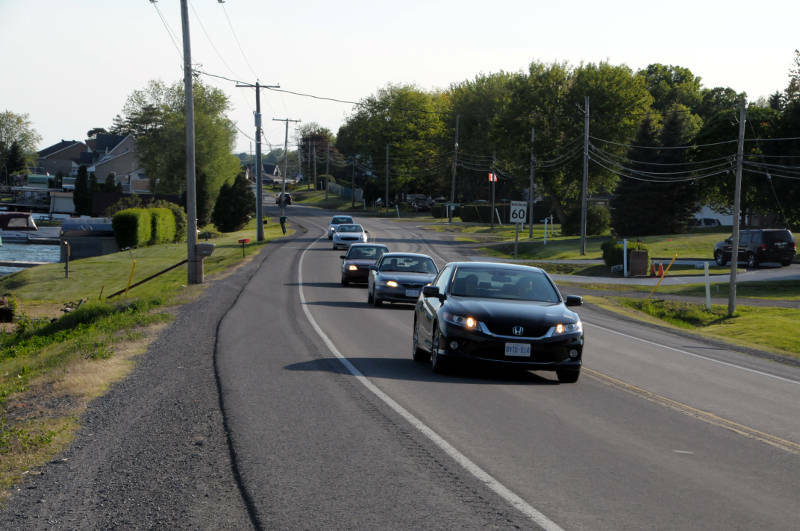 Bougie reiterated that there should be a more gentle phase in and that the township could borrow money while hedging its bets there could be Ontario funding down the road. Mayor Ian McLeod said the township will need $100,000 to clean up leaks in the Glen Walter system, which is over capacity, and a pumping station needs a $300,000 rebuild “and that’s just two little items,” noting that pumps that are 20 or 30 years old are also coming to the end of their life. Council said the long term solution is to get more users on the water and sewer systems but the caveat is it would cost many millions of dollars to hook them up.